sbo333Glasgow Rangers boss Steven Gerrard is reportedly looking to bring in more new faces at the Ibrox club in the January transfer window.According to reports from The Express, the Gers boss, who has already signed 15 new players during the summer transfer window, is looking to sign four new players in January. The Rangers board are looking to back him with funds needed to bring the right profile of players. Gerrard is keen to add a striker to his ranks.Alfredo Morelos has been brilliant this season, but Gerrard is looking to bring another striker who can ease his goal scoring burden. The likes of Kyle Lafferty and Umar Sadiq hasn’t quite impressed, and as a result Gerrard is on the lookout for a striker in the market. With this in mind, Rangers should reignite their interest in sbo333 signing Liverpool striker Dominic Solanke on loan in January.Rangers were heavily linked with a move for Solanke during the summer, but Jurgen Klopp was unwilling to offload him. 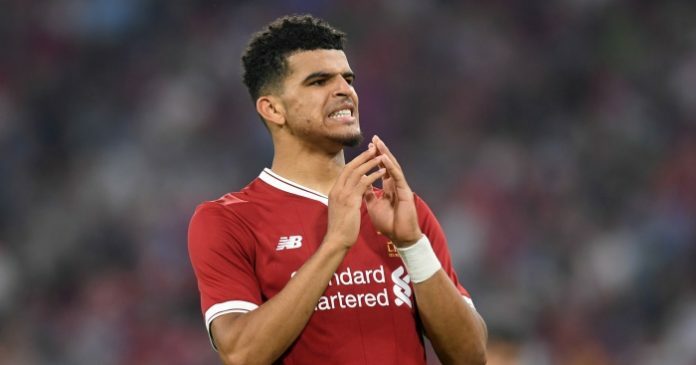 Solanke has not featured for the Reds in the Premier League this season.